HELSINKI and WALTHAM, Mass. , Oct. 22, 2014 – SSH Communications Security today announced significant momentum with key customer acquisitions and strong customer retention. 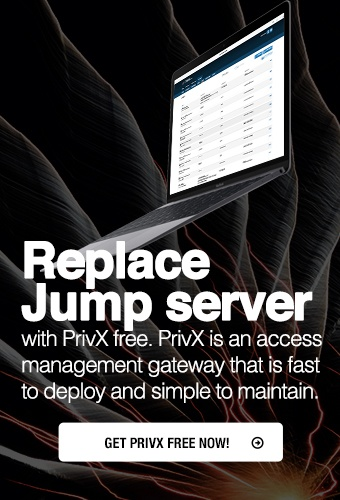 Universal SSH Key Manager™, the company’s best-in-class Secure Shell identity and access management (IAM) solution, continues to retain and attract marquee names while its next-generation privileged access management (PAM) solution, CryptoAuditor®, disrupts legacy jump host-based PAM solutions. For more information visit: www.ssh.com/. Machine-to-Machine traffic, which is primarily generated by applications, batch file transfers and automated business processes, is increasing rapidly due to the growing market for connected objects and devices. In traditional, hybrid and cloud-based data centers, Secure Shell is widely utilized to securely move data from point to point, both inside and outside the network. Established leaders – Information and communications technology veteran Harri Koponen was appointed CEO of SSH Communications Security. Koponen’s extensive experience in operations and sales will help guide SSH as it continues to lead the industry in developing advanced security solutions that enable, monitor and manage encrypted networks. Universal SSH Key Manager customer wins – A European-based national bank, a major US-based financial institution and a major German-based insurance provider selected Universal SSH Key Manager to gain full visibility and life-cycle management for SSH access and identity management. CryptoAuditor increases market share – A leading global consulting firm, a major hotel brand and one of Asia’s largest e-commerce sites selected CryptoAuditor to monitor and control their encrypted traffic. Product launches – The company released its Secure Shell HealthCheck service to help enterprises understand risk in their Secure Shell environment. Industry guidelines mandate Secure Shell best practices – NIST released draft guidelines for Secure Shell key management, providing third party validation for best practices relating to M2M and interactive Secure Shell key-based authentication. SSH worked closely with NIST and the White House Office of Science and Technology on this critical and highly sensitive issue to address vulnerabilities and advise on control procedures.